If you prefer to leave your jars open on the job, we recommend keeping a spray bottle with water to give a light mist in between uses. 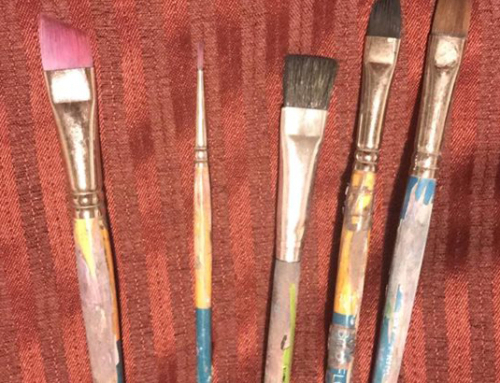 If you are reviving your glitters at home, you can scoop a little bit of water in at a time and mix it together. 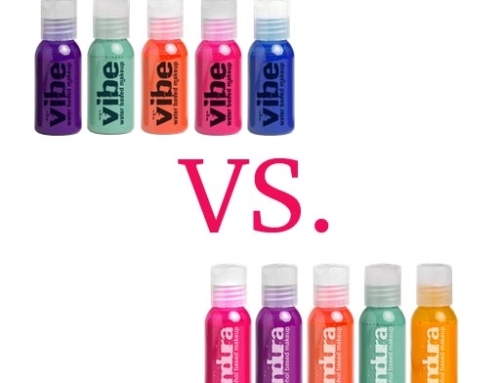 You can also buy our gel base to add to your glitter as well. With either the water or gel base, we recommend adding a little bit at a time so you don’t oversaturate it. 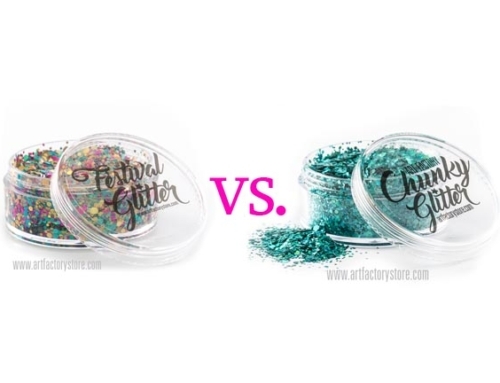 Art Factory’s line of cosmetic-grade chunky glitter gels – Festival Glitter and Glitter Glaze are made in the USA, are safe for the skin, and can be used on the face! (Not safe around the eyes or eyelids). We use cosmetic-grade FDA compliant glitters and gel. Our products have never been tested on animals. 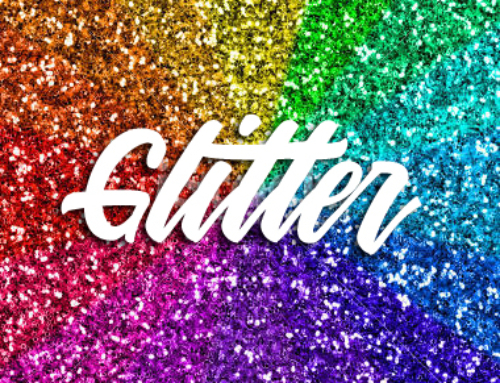 Festival Glitter will shine in the sun and add rainbow highlights to any face paint, hairstyle, hair roots, or glitter chest. Apply with a flat brush, filbert brush, silicone spatula, or our easy silicone applicators! Glitter Glaze is glitter paint that can be applied to the skin using a filbert or a flat brush. It is a gel based product and is ideal for creating large focal teardrops and shapes. 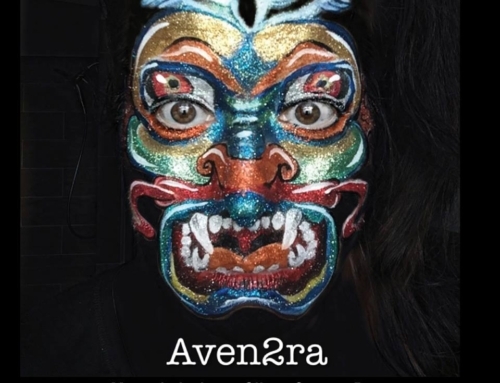 (not great for outlines) You can outline your Glitter Glaze design using face paint without waiting for it to dry. Drying time for Glitter Glaze: 5-10 minutes depending on thickness. We recommend you use this product on older kids since drying time is a bit longer than face paint.